Introduction to Engineering: An Assessment and Problem-Solving Approach incorporates experiential, and problem- and activity-based instruction to engage students and empower them in their own learning. 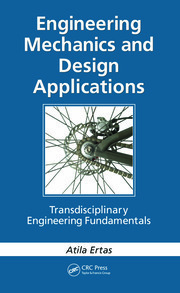 This book compiles the requirements of ABET, (the organization that accredits most US engineering, computer science, and technology programs and equivalency evaluations to international engineering programs) and integrates the educational practices of the Association of American Colleges and Universities (AAC&U). The book provides learning objectives aligned with ABET learning outcomes and AAC&U high-impact educational practices. It also identifies methods for overcoming institutional barriers and challenges to implementing assessment initiatives. The book begins with an overview of the assessment theory, presents examples of real-world applications, and includes key assessment resources throughout. 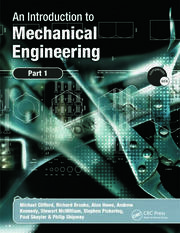 A practical guide to the field of engineering and engineering technology, Introduction to Engineering: An Assessment and Problem-Solving Approach serves as an aid to both instructor and student in developing competencies and skills required by ABET and AAC&U. Dr. Quamrul H. Mazumder received his bachelor’s degree in engineering from Bangladesh Agricultural University. Passionate about learning, Dr. Mazumder joined a full-time teaching position in the engineering technology department at Pittsburgh State University. Later he joined the University of Michigan-Flint, where he currently serves as the associate chairman for the department of computer science, engineering, and physics. Dr. Mazumder has 15 years of teaching experience in engineering and engineering technology. His research includes student learning, motivation, metacognition, teaching and learning styles, quality of higher education, globalization of education, and other related areas. 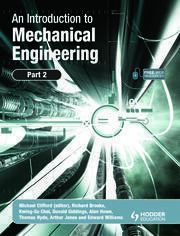 "While this book covers a large amount of topics in engineering/engineering technology education and professions, from what I’ve read, each topic is concisely and practically written, and well organized. I also appreciate the diversity in background and skill of the engineering professionals that shared their experiences in this book. 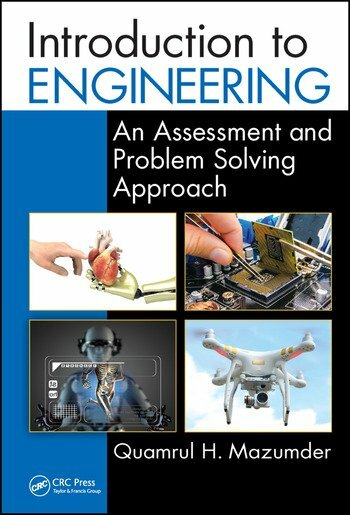 In addition to providing guidance to engineering/engineering technology students and educators, this book can serve as an excellent reference book for high school/college academic advisors and career counselors, parents, or anyone who’s interested to learn more about the engineering/engineering technology education and professions. "The material covered in the textbook is well organized and thoroughly documented. I particularly like the detailed statements from engineers working in industry. This provides very useful perspectives for students. I also like that the author provides a summary of many subjects required by most engineering/engineering technology programs. This book could become a key supplemental (reference) text for students as they work their way through their program."